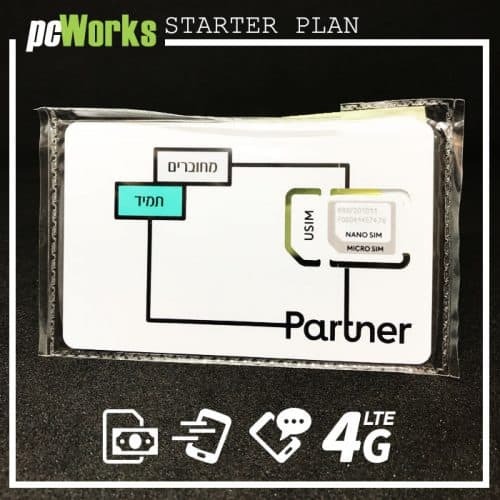 Golan Telecom SIM card Israel is a prepaid SIM card for people who travel in Israel and want to save on roaming expenses. 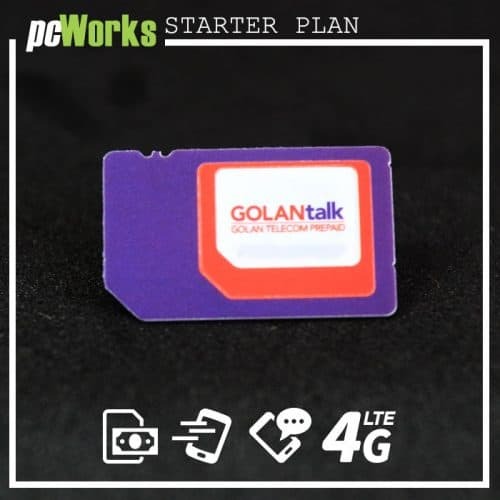 If you already have an Golan Telecom SIM card and you only want to renew your plan please go to recharge Golan Telecom Prepaid SIM card plan. 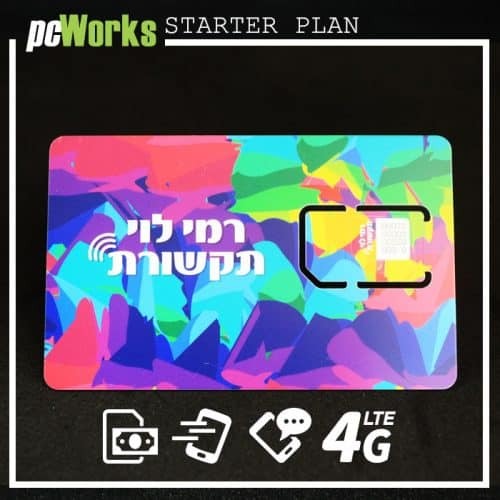 Golan Telecom SIM card Israel is a prepaid SIM card for people who travel in Israel and want to save on roaming expenses. 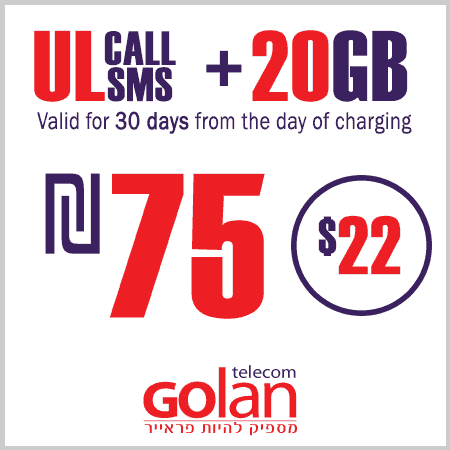 We provide an online platform to buy a Golan Telecom SIM card, we work with all leading telephone operators in Israel. Don’t forget to check or loyalty reward. One of the most cheapest mobile network provider in Israel. 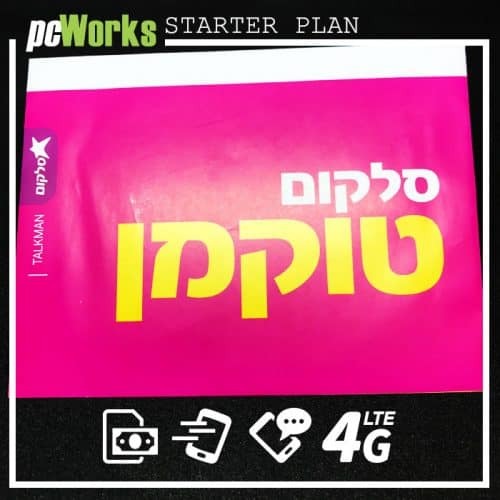 Golan Telecom provides high quality connection Israeli Prepaid SIM Card and working very good in all Israel. The main difference between prepaid cards and regular post-pay cards is the degree of control over how much we spend when using our cellphones. While regular SIM cards are paid for after their use and according to the extent of how much we used our phone, with prepaid cards you pay in advance, and the card works until the time that was charged on it is used up (or the card expires). Golan-Telecom is the latest company to be added to the ever-growing prepaid card market. For who is it good for? Prepaid cards are ideal for young people whose parents want full control over mobile phone expenses, a fixed budget that can not be passed, those who do not have a credit card such as foreign workers, and anyone who wants to save on expenses, such as students. Since most prepaid cards are not charged but replaced, and with each change the phone number changes, and because the cards can be bought at cash at different points of sale rather than in the phone company, and without identification, the prepaid cards are also favored by those who want to hide from the police, but that is not your problem. Golan Telecom entered the cellular communications market in early 2012 as the fifth cellular company in Israel , and in retrospect was one of the companies that led to increased competition between cellular companies in Israel and to lower prices in the market, thanks to the low prices that the company instituted at the beginning of its activity. 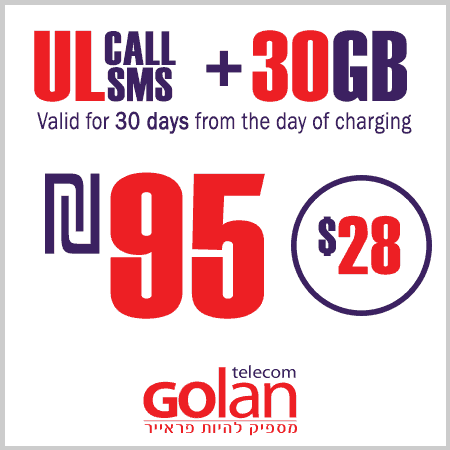 Until Golan Telecom entered the cellular market, the billing model imposed by the cellular companies was a fixed charge for air time, which led to high prices. 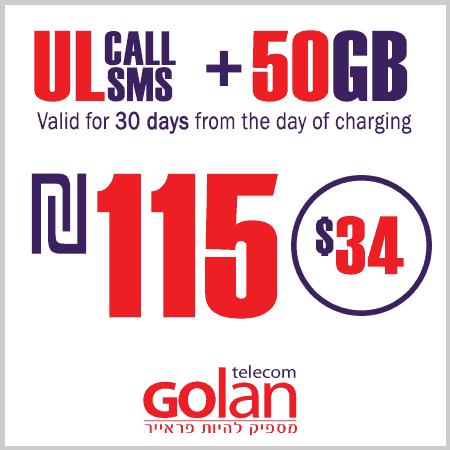 Golan-Telecom’s billing model offered a fixed and low monthly charge, with no limit on air time. This model was successfully tested in France by the company’s owners, and has affected the decline in cellular communications prices in the country. After the launch of Golan Telecom in May 2012, and with the introduction of its new prices, which were significantly cheaper than competitors’ prices, the other companies were forced to align and lower the price as well. Golan Telecom is currently owned by Electra. Golan Telecom entered the prepaid sector only in the middle of 2018. The company’s opening operations offered very low prices for the first few months. 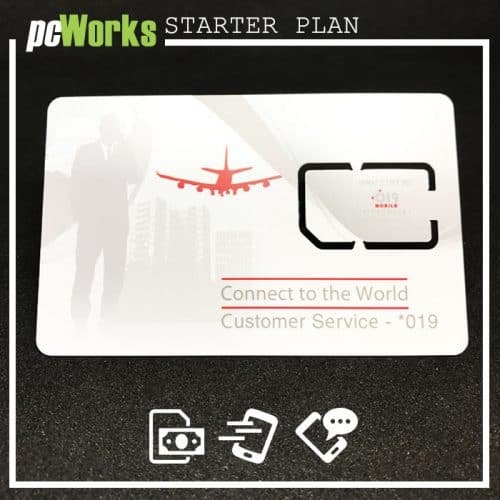 The company’s prepaid cards are called GOLANtalk, and initially they were marketed through an external company called TCM. Today, GOLANtalk cards cost more or less as much as HOT‘s and Pelephone‘s cards, which is a little more than Rami Levy‘s price and a little less than Partner‘s, and also include special cards that enable calling abroad, special packages for internet surfing only, packages for chargeable cards and more. 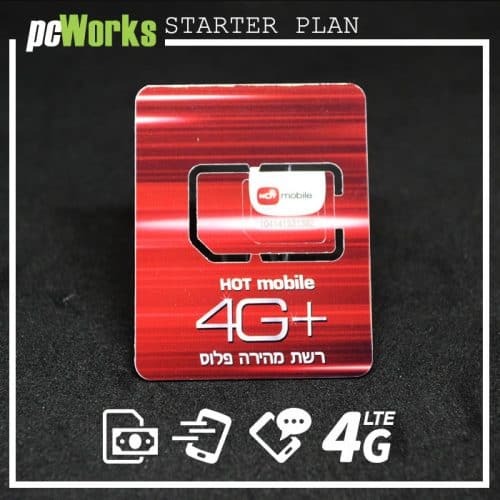 High quality service and very good price for prepaid sim card in Tel Aviv. Three times cheaper than the airport!